Contrary to general perception on Disney princesses, Ana and Elsa portrays the little celebrated side of women resolute in animation. They personify conviction, warmth, love, courage and care and that's the kind of role models we want our little girls to have. Yes, they are our lovely princesses but a strong one who can take on the world on her own and still be charming and caring. 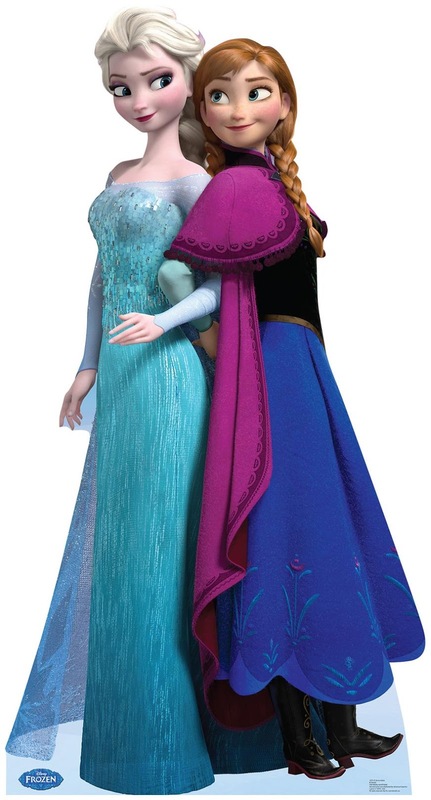 PartyBell has just perfect party supplies to turn the party into the gorgeous Ana and Elsa land.